Graduated from The University of Tokyo, Graduate School of Agriculture and Life Sciences. Throughout his time in university, Dr. Fujita was thinking how to create a society based on biotechnology that is necessary to humans. He swore to seek a way to implement biotechnology in society not as a scholar but as a businessman. While learning actual business management at the Strategy Consulting Department in Accenture Japan Ltd, he studied the concepts and perspectives of business management that is required in the future bio industry. After that, starting with Chitose Laboratory Corp., he established numerous social problem solving biotechnology companies and grew them one by one. He is looking for a better way to turn cutting-edge biotechnology into businesses and provide them to society, from the perspective of mankind a thousand years from now and what they think are businesses that the 21st century should be engaged in. 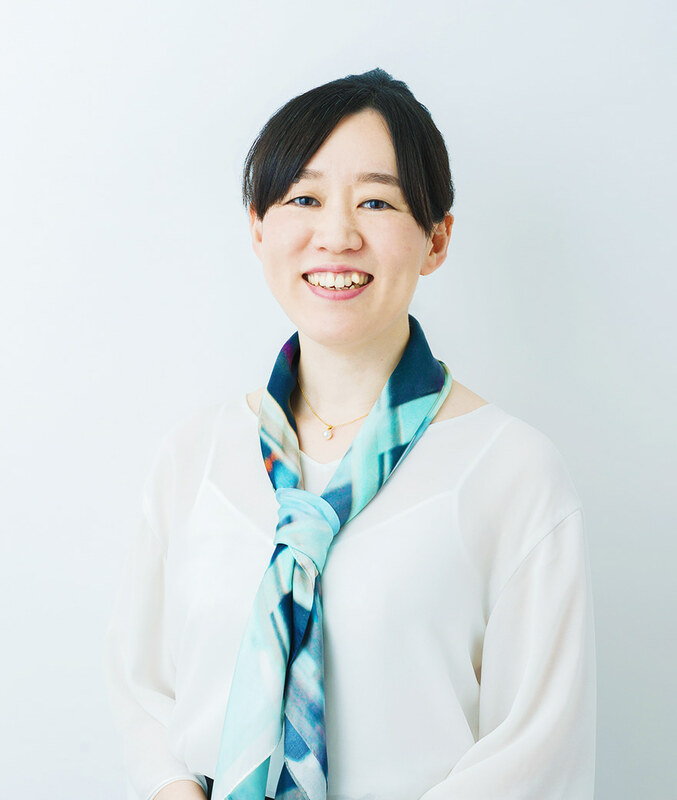 After graduating from the Graduate School of Agricultural and Life Sciences at The University of Tokyo, Ms. Kugimiya joined Chitose Laboratory Corp. in 2005 to find out what kind of management system could be designed from now on to make the biotechnology industry more prosperous. She was appointed as COO of CHITOSE GROUP in 2015. As a core member of CHITOSE GROUP, she drove the company’s founding and expansion through handling business operations, financial planning, intellectual property and legal matters. She has a large and fine network in the Japanese “Noh-gei-kagaku” (a unique research field established in Japan covering a wide range of bioscience, biotechnology, and agrochemistry) community, and has broad insights of “Noh-gei-kagaku” that always require a mindset centered around living things that are essential in the future. 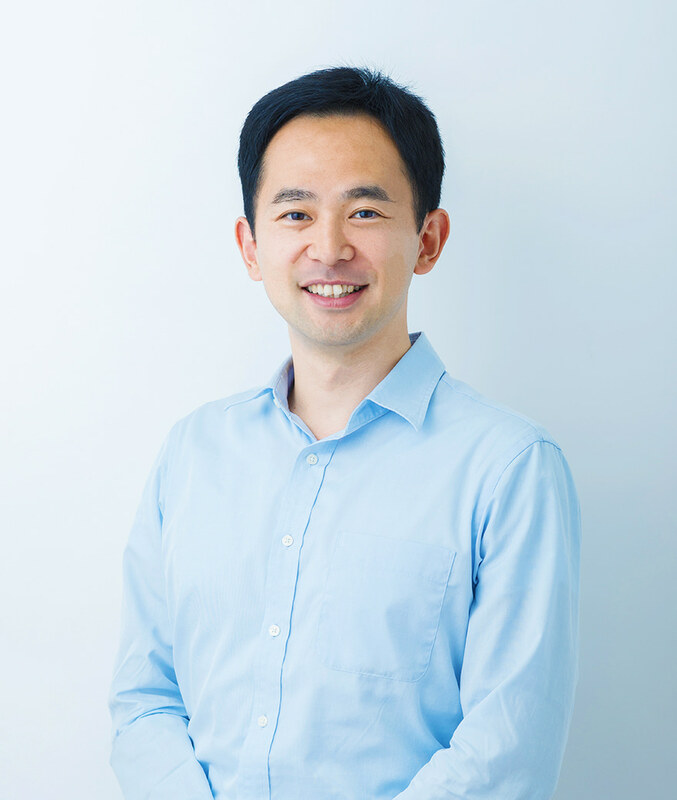 Mr. Nakahara was interested in the mechanism of photosynthesis since he was a junior high school student and he received a doctorate degree from Nara Institute of Science and Technology. After graduation in order to learn about the origin of the relationship between photosynthesis and social life as a practical field, he tried various work related to photosynthesis, such as starting up a winery, living a self-sufficient lifestyle in Canada, as well as carpentry. Through these, he concluded that society should be built with photosynthesis as its foundation. After that, he joined Chitose Laboratory Corp., to learn how to connect research to business and connect business to society. He hopes to prove that the energy flow generated by photosynthesis can become a business, and that it will be a step that will connect us to mankind a thousand years from now. Mr. Shohtoku graduated from Keio University, Faculty of Economics. 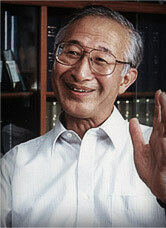 Upon attaining his CPA, he joined Arthur Andersen at the Tokyo Office and Kuala Lumpur Office. After his resignation, he established a consulting company with the first Japanese Certified Public Accountant in Malaysia. SCS Global was established in September 2002 and currently supports the development of Asian countries through their accounting services with hundreds of CPAs under its wing. 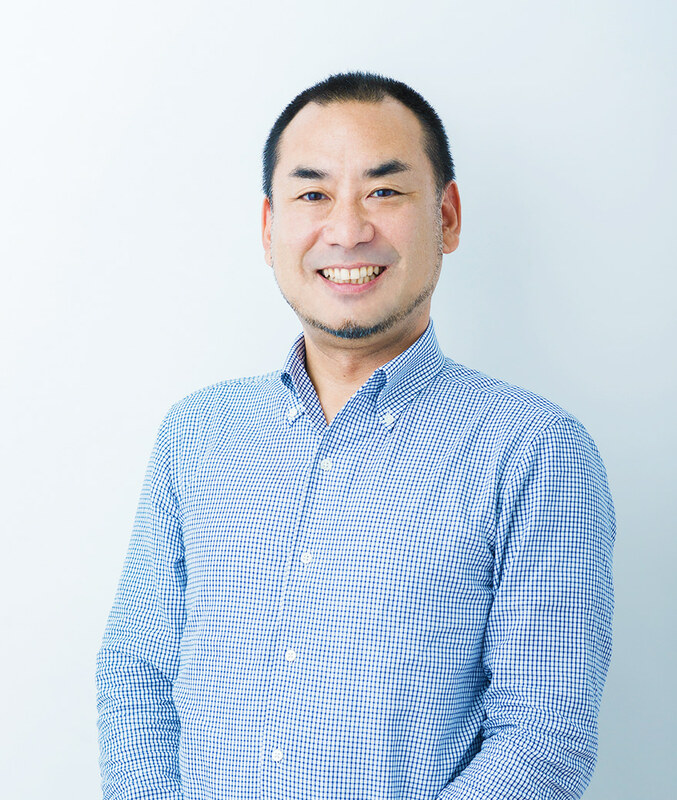 Mr. Shohtoku joined CHITOSE GROUP as a consultant in 2009. 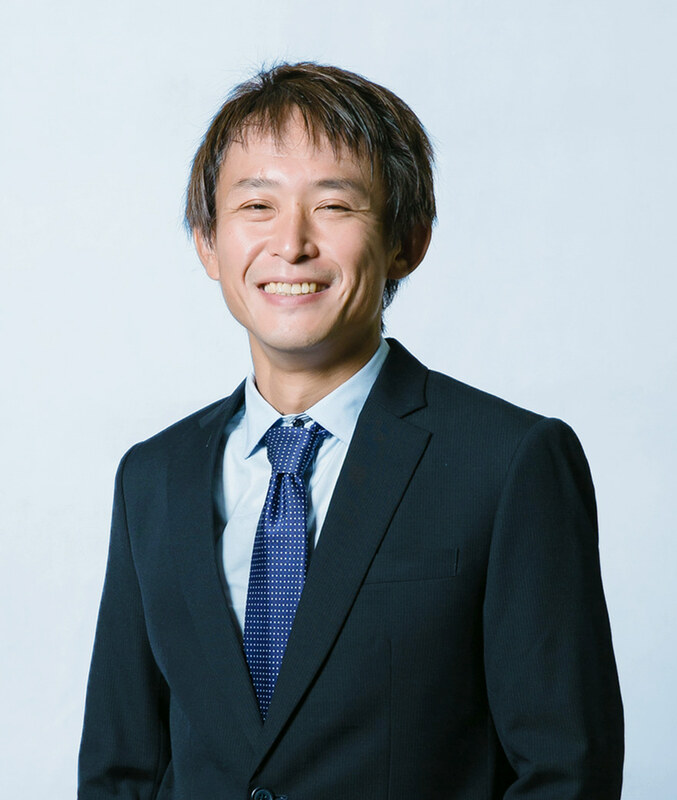 In order to extend to the whole of Asia, the business and concept of CHITOSE GROUP’s research and development and business development for mankind in the next millennium, he became a director in 2016. 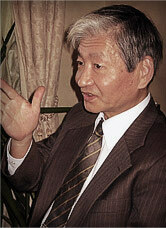 Former President of the Japan Society for Bioscience, Biotechnology, and Agrochemistry.